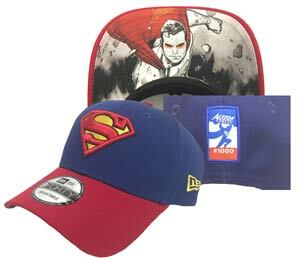 Created in 1938 by Jerry Siegel and Joe Shuster, the Man of Steel continues to fly faster than a speeding bullet. 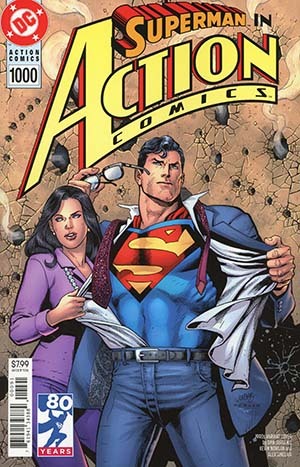 Superman, Clark Kent, Lois Lane, Jimmy Olsen, Perry White, and Lex Luthor have attained an iconic stature rarely seen in any art form. 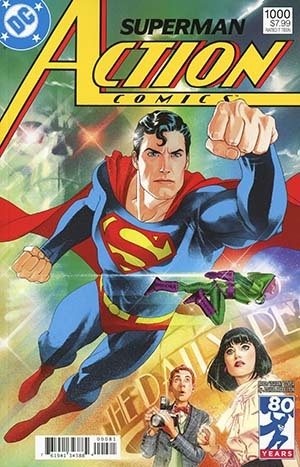 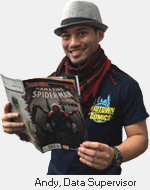 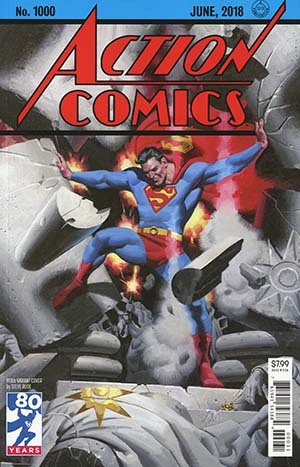 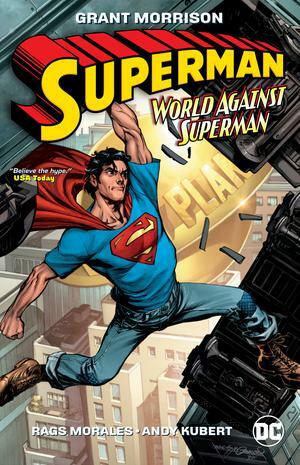 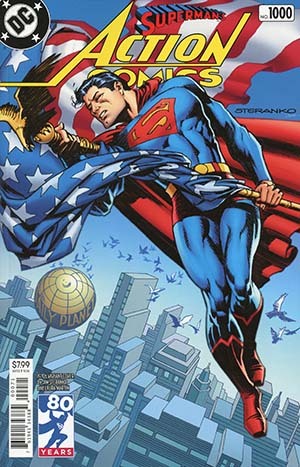 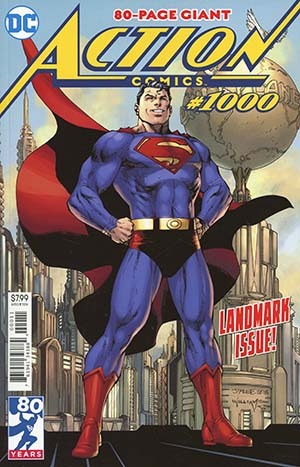 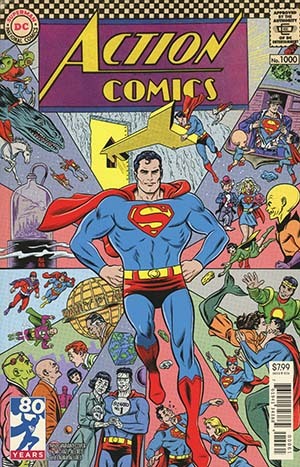 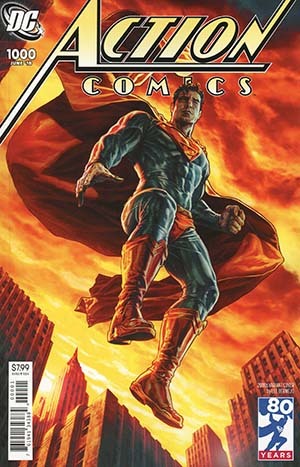 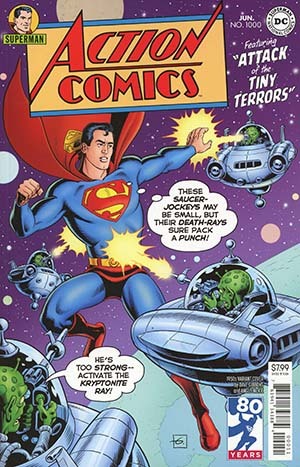 Check out our wide selection of Superman comics, back issues, collectibles, and more today!